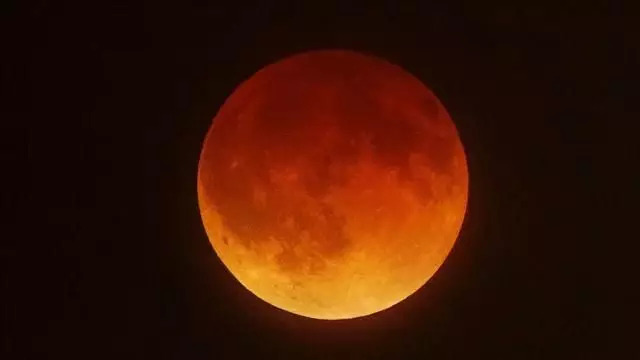 A full moon and lunar eclipse will take place at 6:49am Eastern Time. The sun will be at 15° Libra and the moon will be at its fullest opposite it. Full moons signal a push for completion and fulfillment of goals that we started at the beginning of the lunar cycle. Toss in a lunar eclipse and the need to reach completion and release is heightened. The emotional need to assert our individual self is ripe. Aries houses both the moon and Uranus so moments can happen that beg us to burst forth in emotionally erratic and eccentric ways. 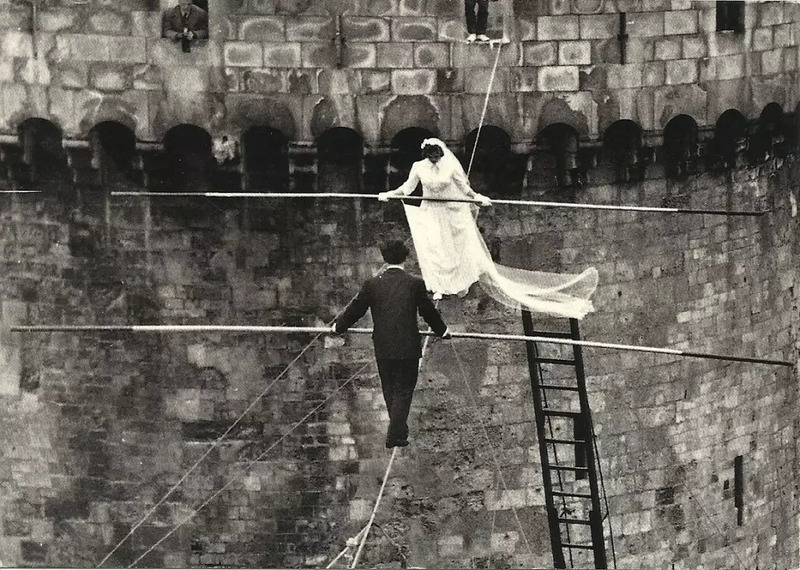 Opposite the sun in Libra, we could walk a tightrope between me and we that seems a bit shakier than usual. All in all, this full moon and eclipse could bring a lot of relationship issues to the forefront. Even the relationship we have with ourselves. Howl if you need to but maybe you should cry out with (and to) a good friend.